← Saving for college: Millennial parents seem to have figured it out better. 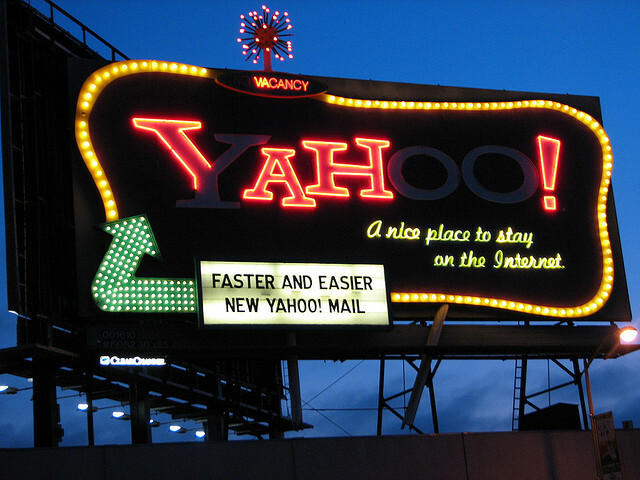 Snobbery kept me from using Yahoo — it sounds like hillbilly hooting over the back fence. I always hated the name!